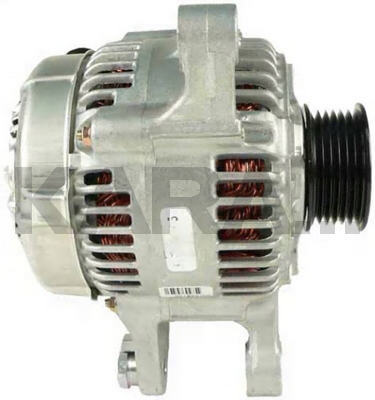 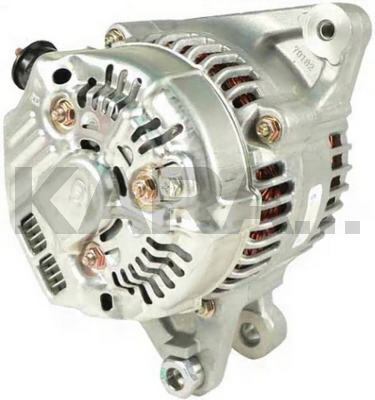 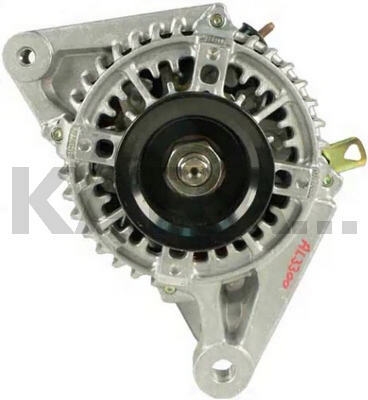 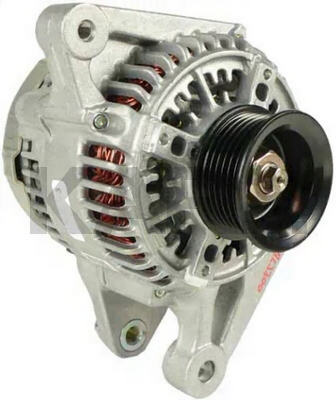 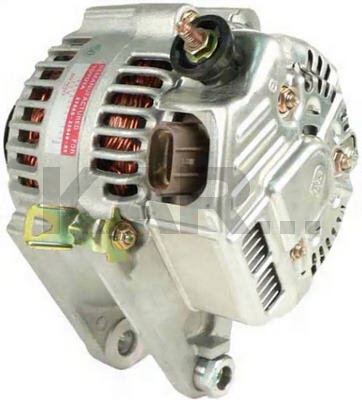 This is a Denso Alternator for the 2000-03 Toyota Celica With the 1.8L - 1ZZFE Engine and w/AT. 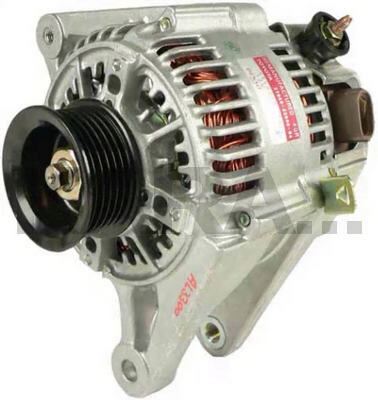 There is Also a Similar Unit For Cars w/MT (PIC 290-5001A). 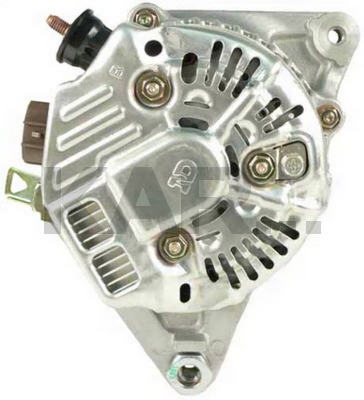 This Unit Looks Just Like the 13879, Except the 13879 Also Has a Threaded Hole on an Ear Pointing Upward at 11:30 (the Top Mounting Ear is at 2:00).